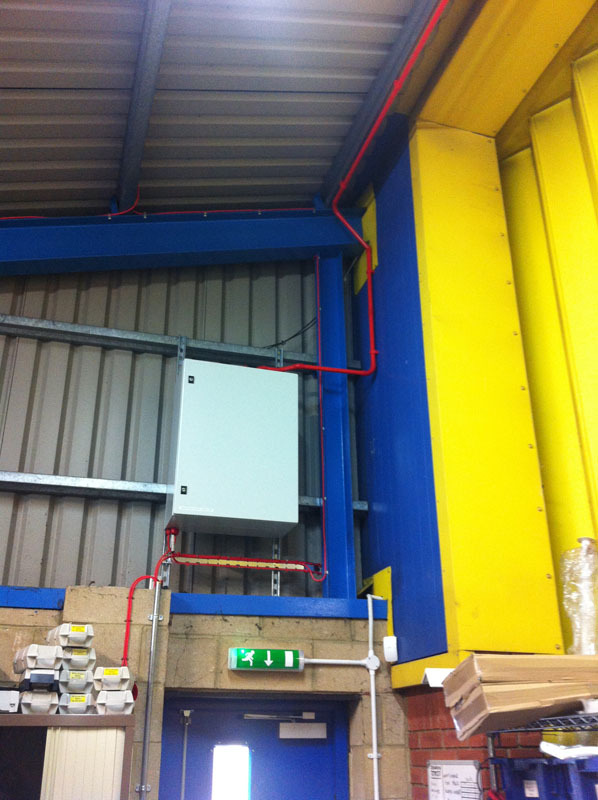 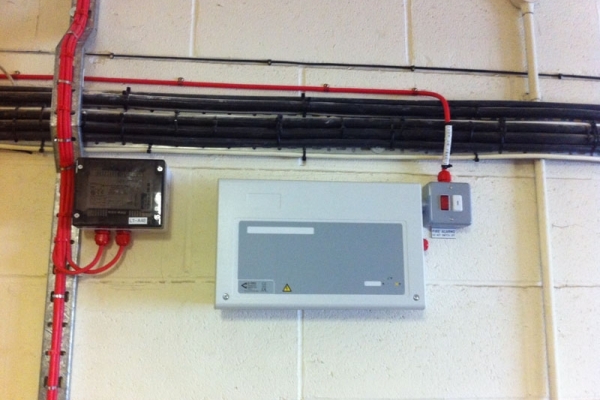 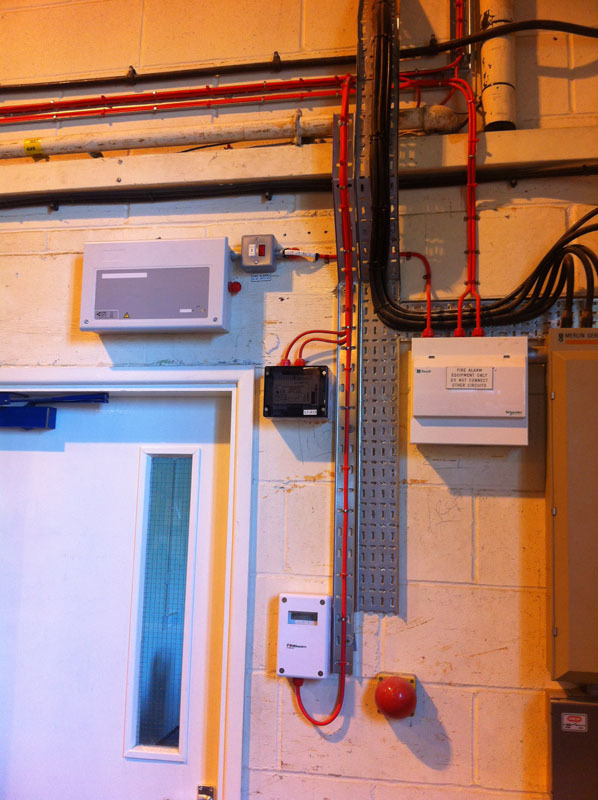 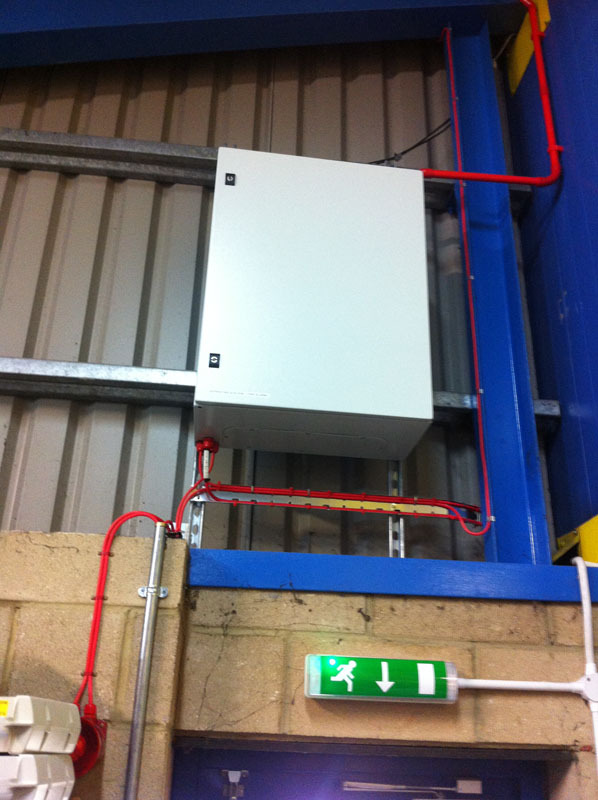 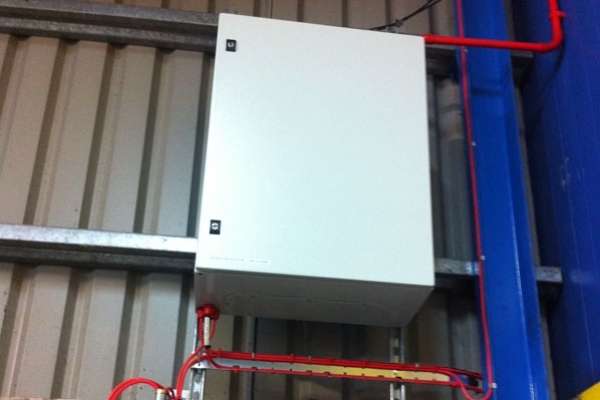 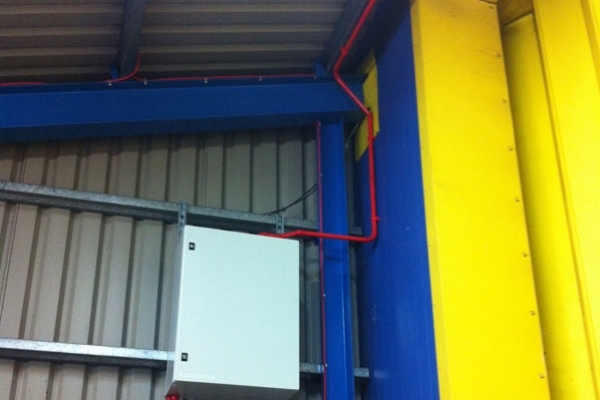 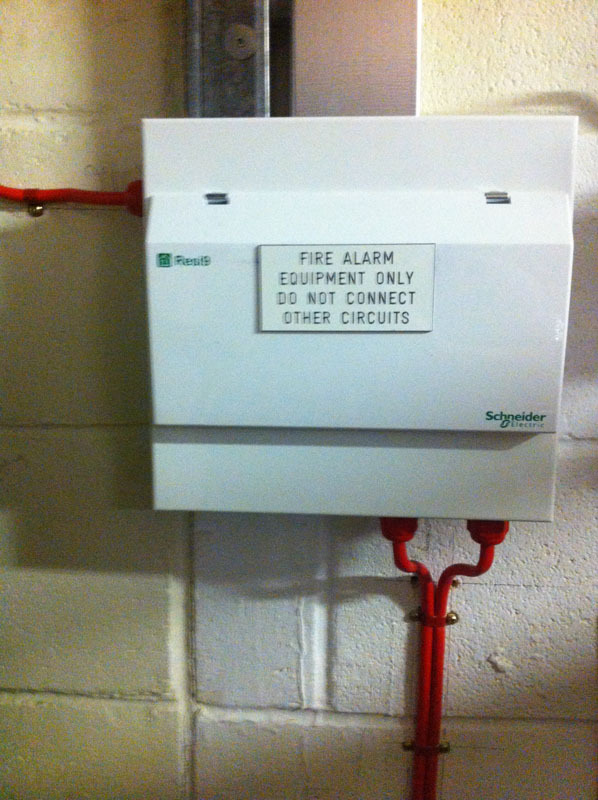 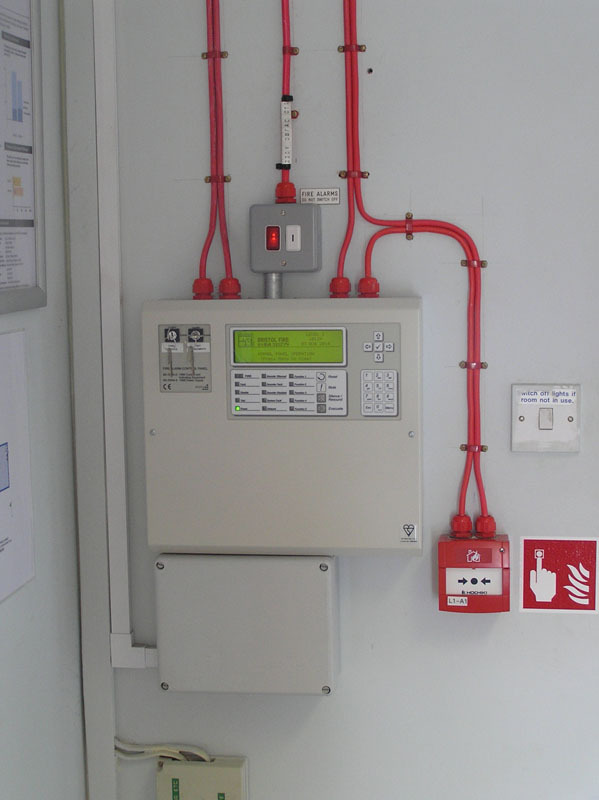 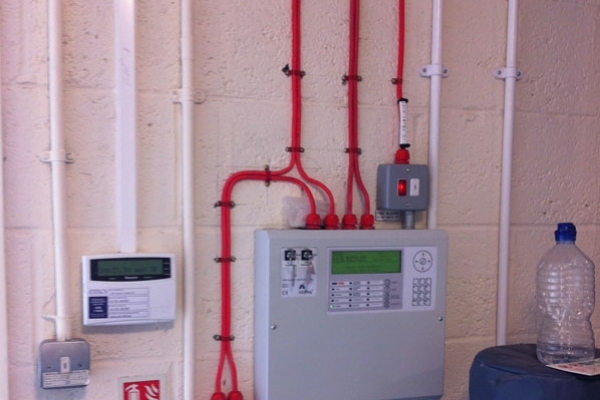 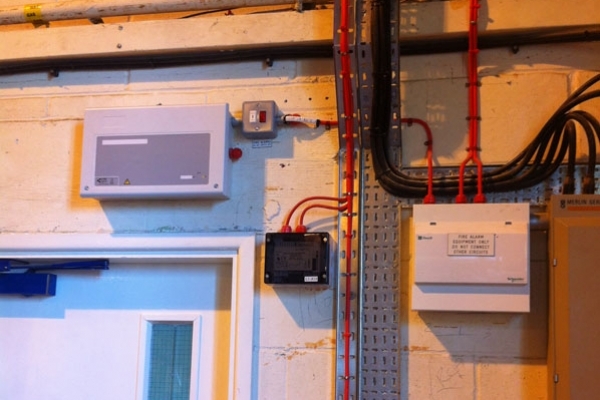 This L1 fire detection system was installed in a large facility in Swindon that manufactures timer products and buildings. 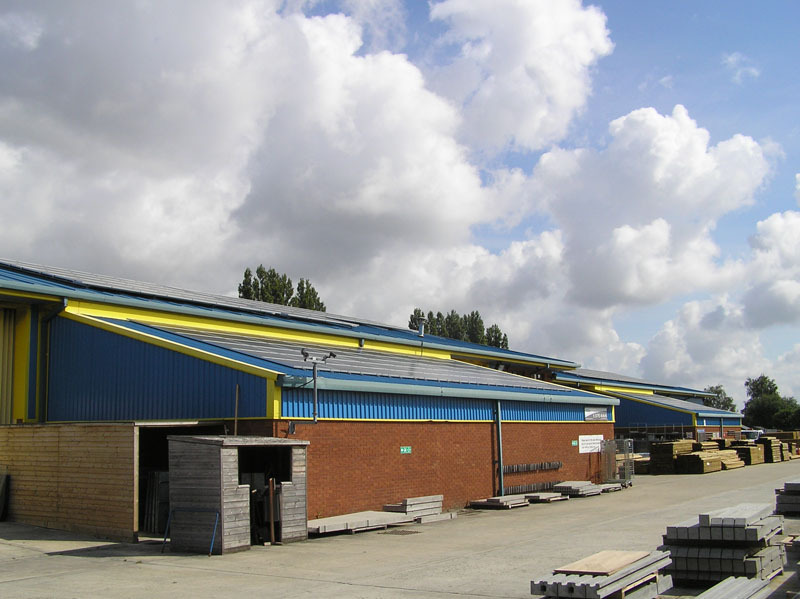 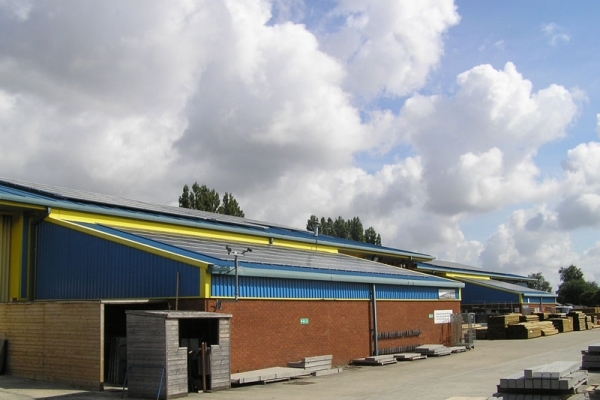 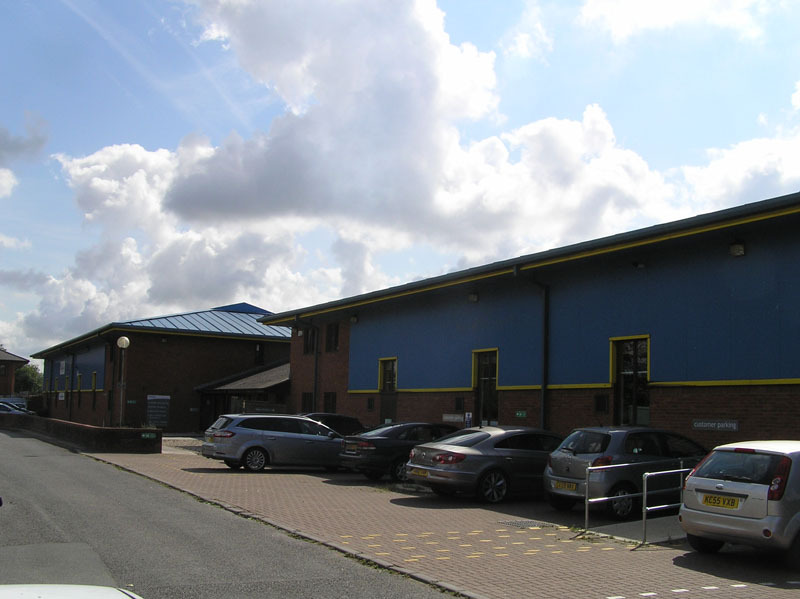 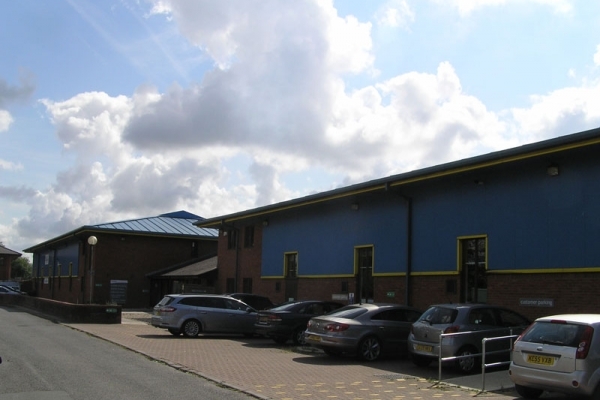 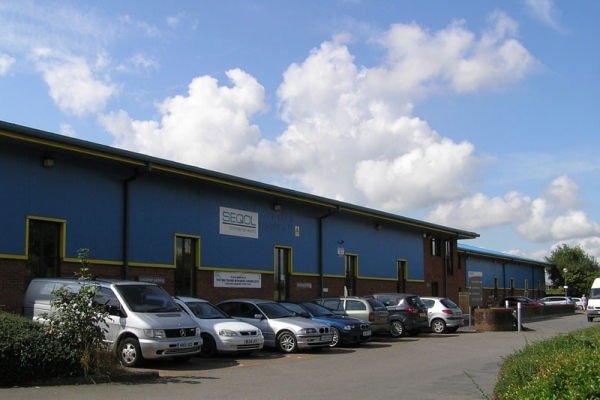 In addition there is extensive storage of timber and flammable timber treatment products kept on site. 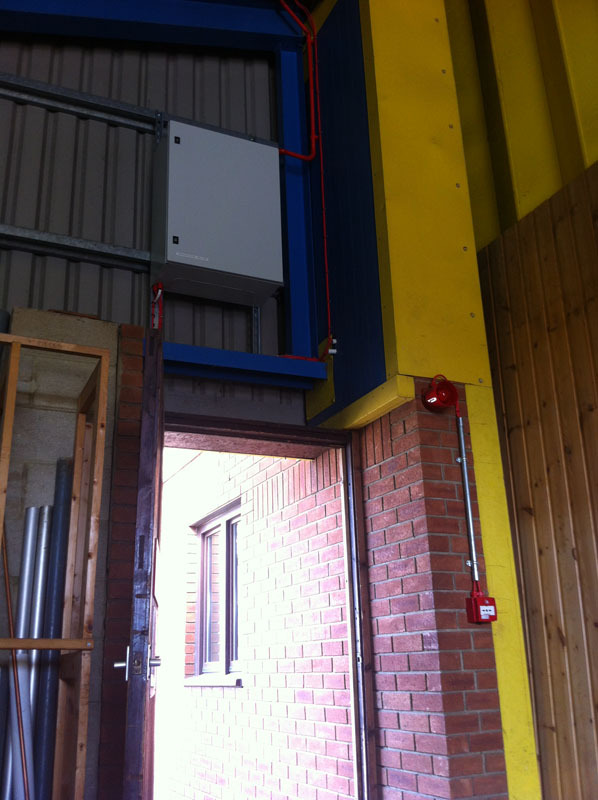 The usage of the building various occasionally depending on work loads and site requirements. 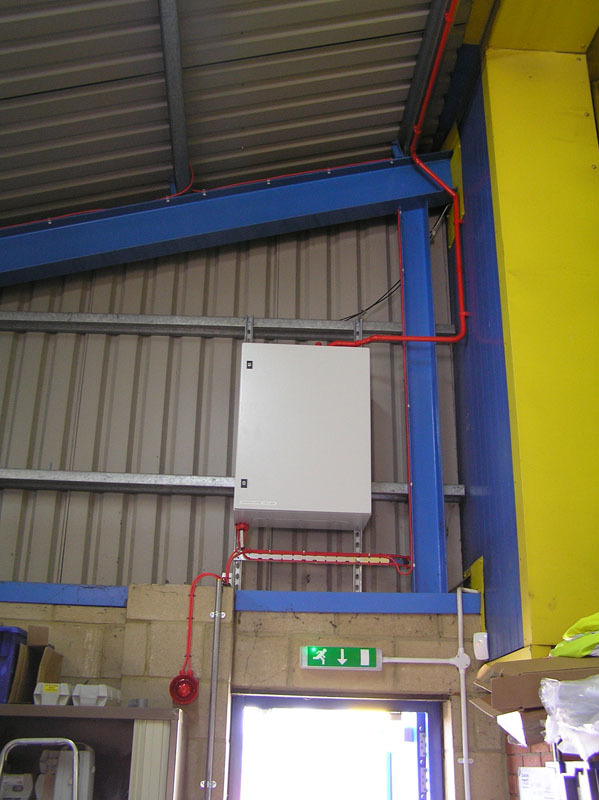 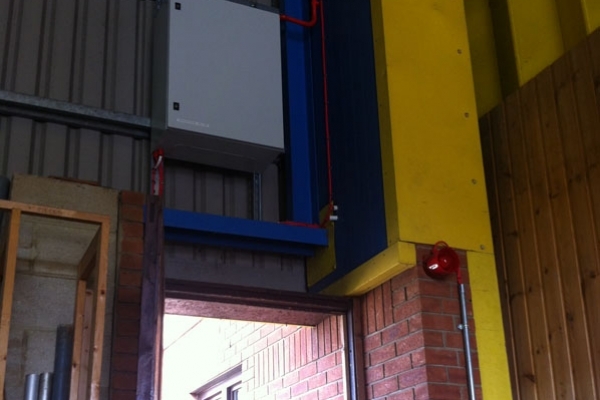 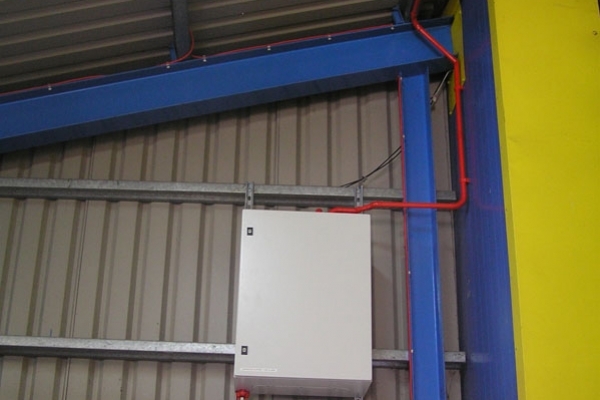 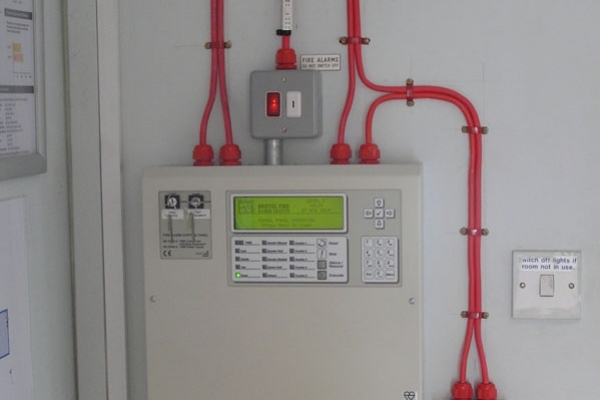 As such our installed system had to provide the end user with flexibility while maintaining a very high degree of protection. 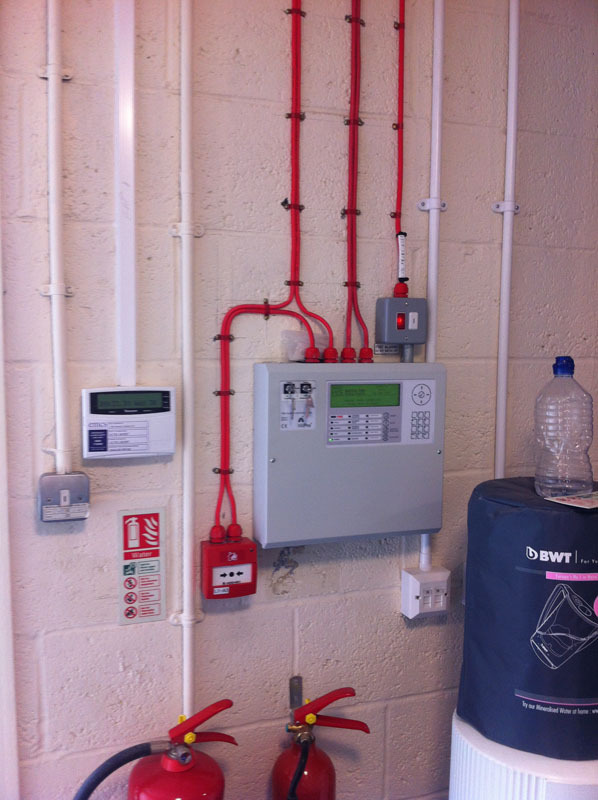 This system was installed while the site remained fully operation over a period of eight weeks. 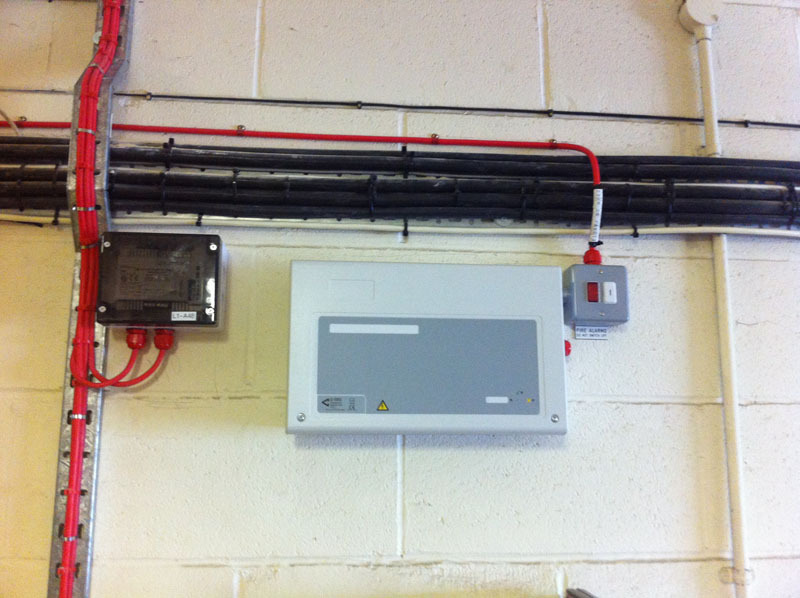 Once the new system was full commissioned, the old system was removed. 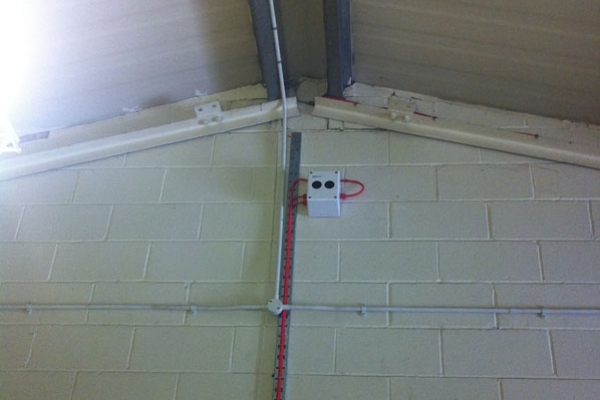 The installed system incorporated beam detection, an aspirating system & Redcare. 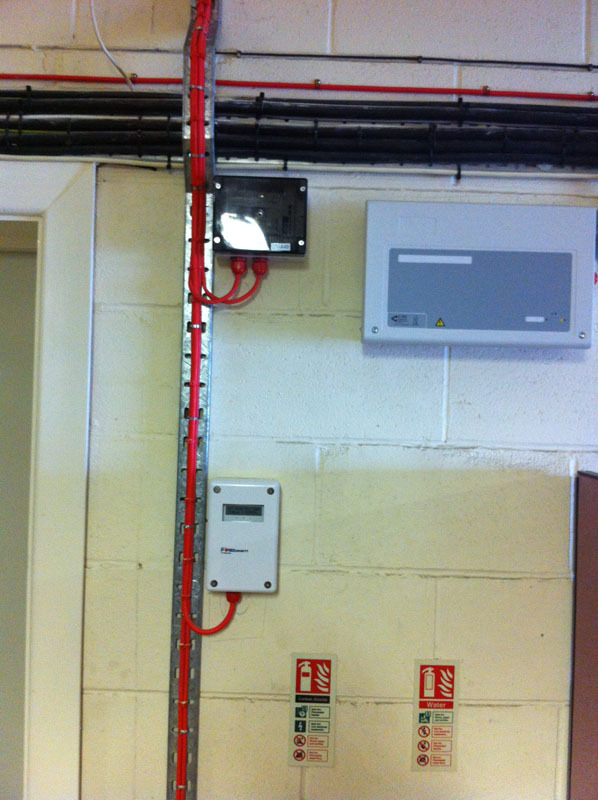 The different parts of the site were linked together to provide site wide coverage through a single system. 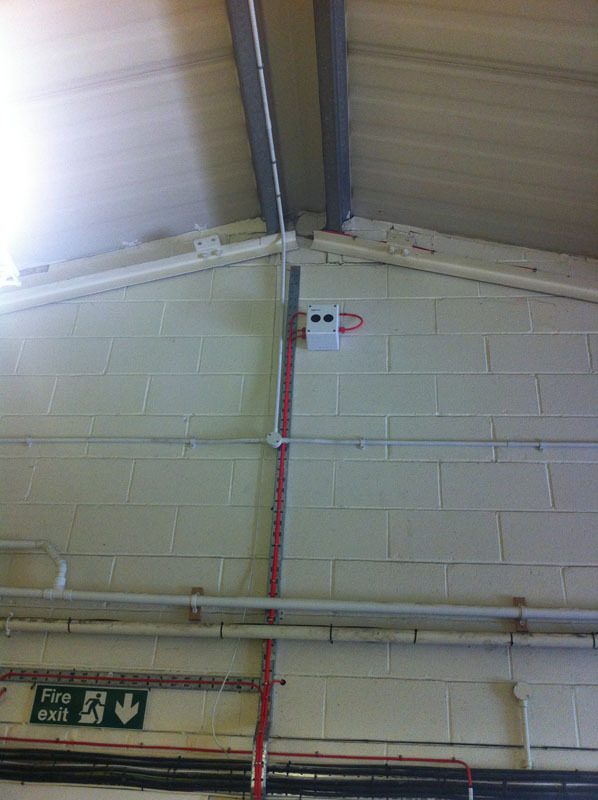 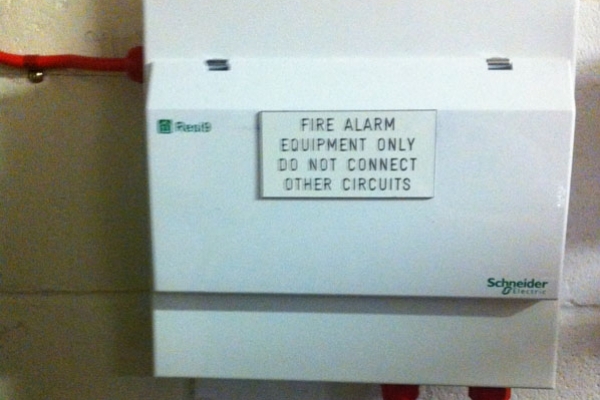 Previously the site had three different alarms systems which were not interlinked. 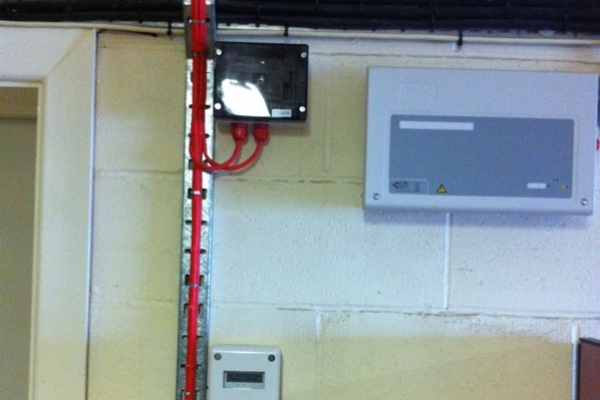 The site and client were delighted with the installation. 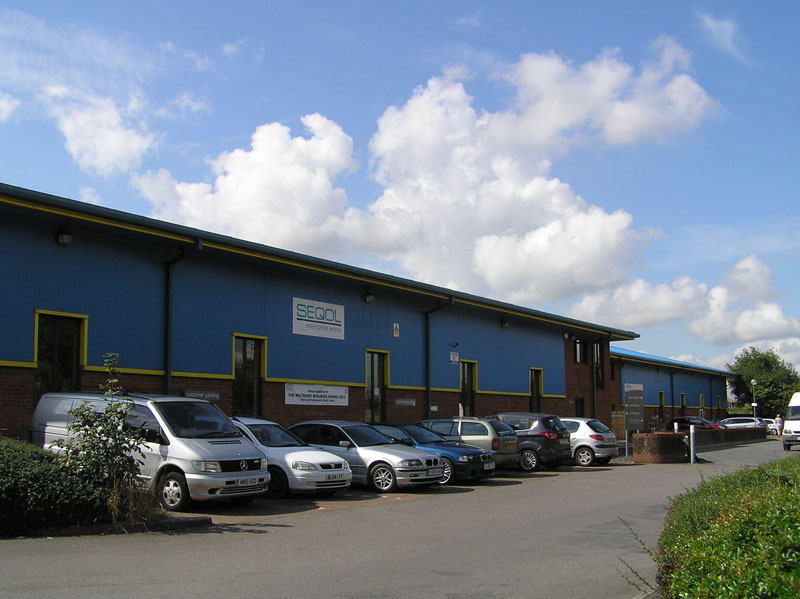 We continue to support them.